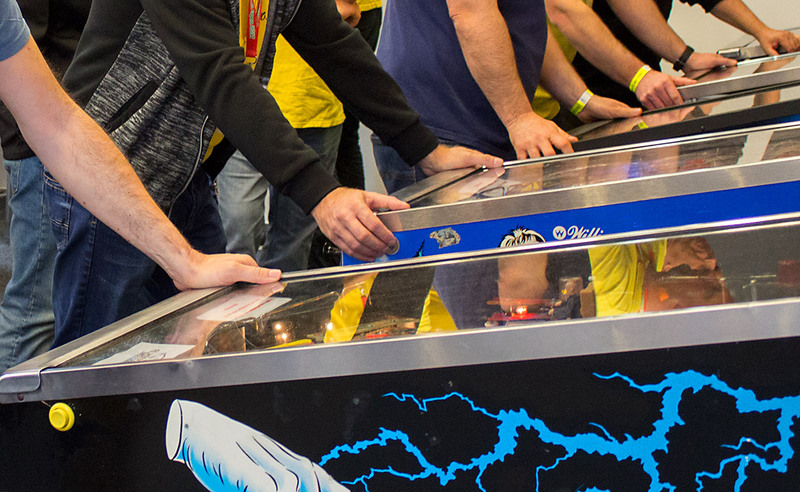 The Ohio Pinball Show will be four fun-filled days of pinball machines, arcade games, toys, and all things classic gaming! 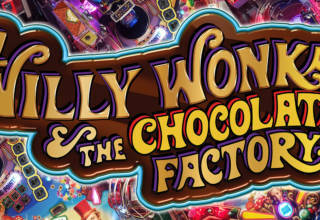 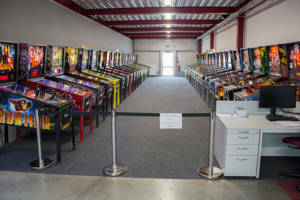 There will be over 120 pinball machines and classic arcade games on Free Play for you to enjoy with your paid admission. 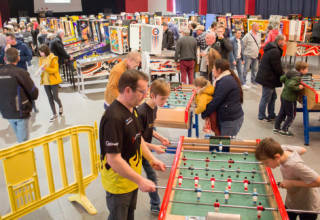 Some games may be available for purchase at the show. 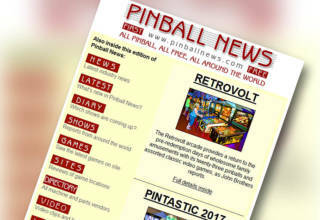 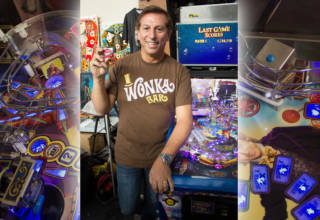 The show will also be hosting an IFPA-backed pinball tournament, which is a great, friendly competition that is open to novice and advanced players alike.